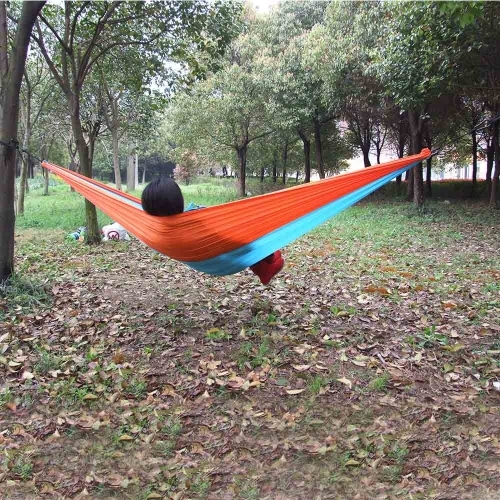 Take this, enjoy your journey! 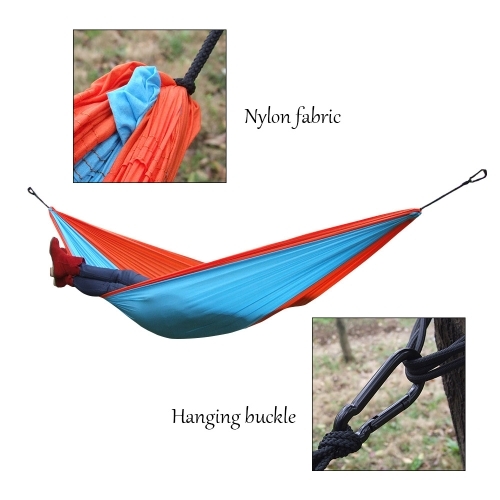 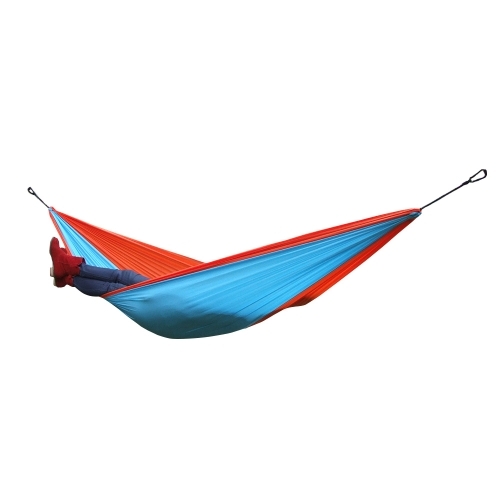 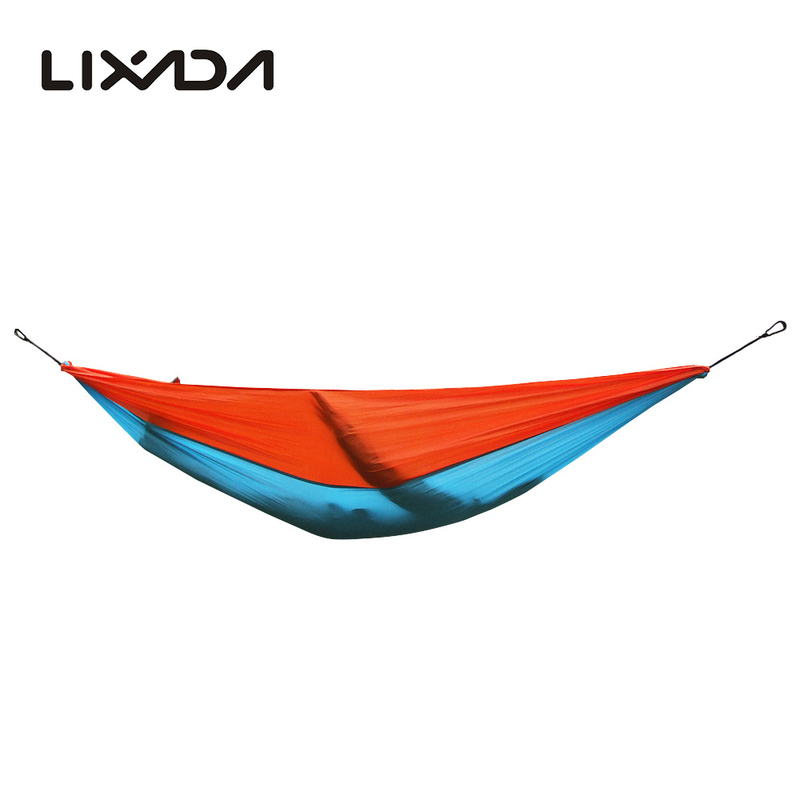 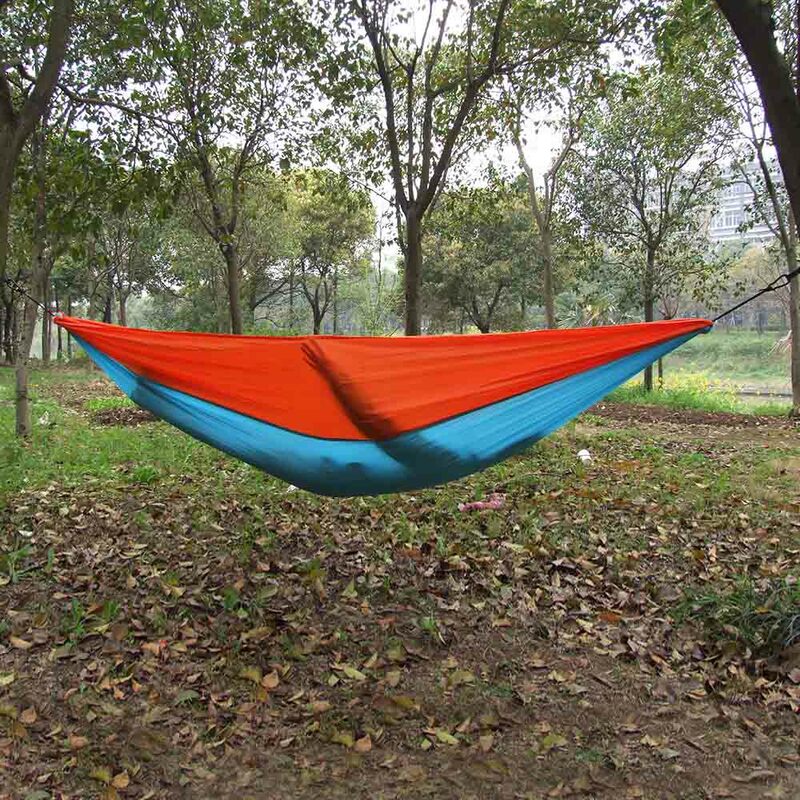 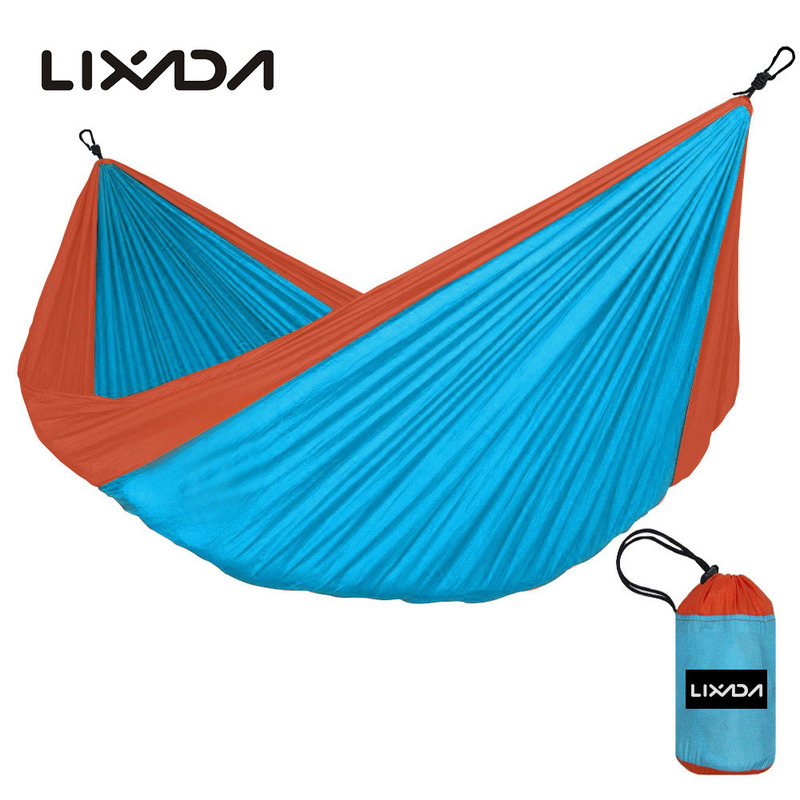 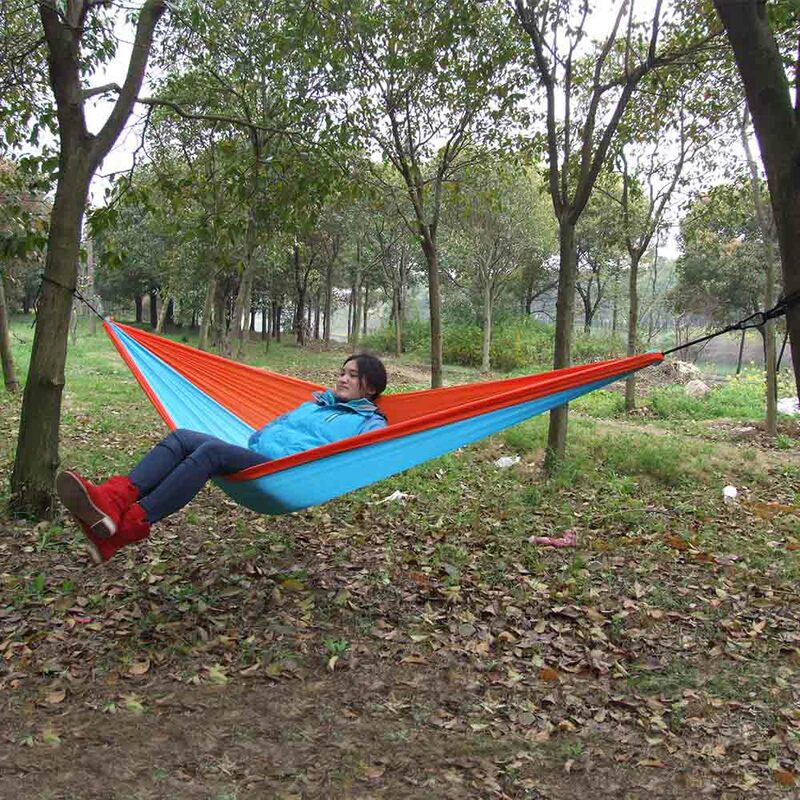 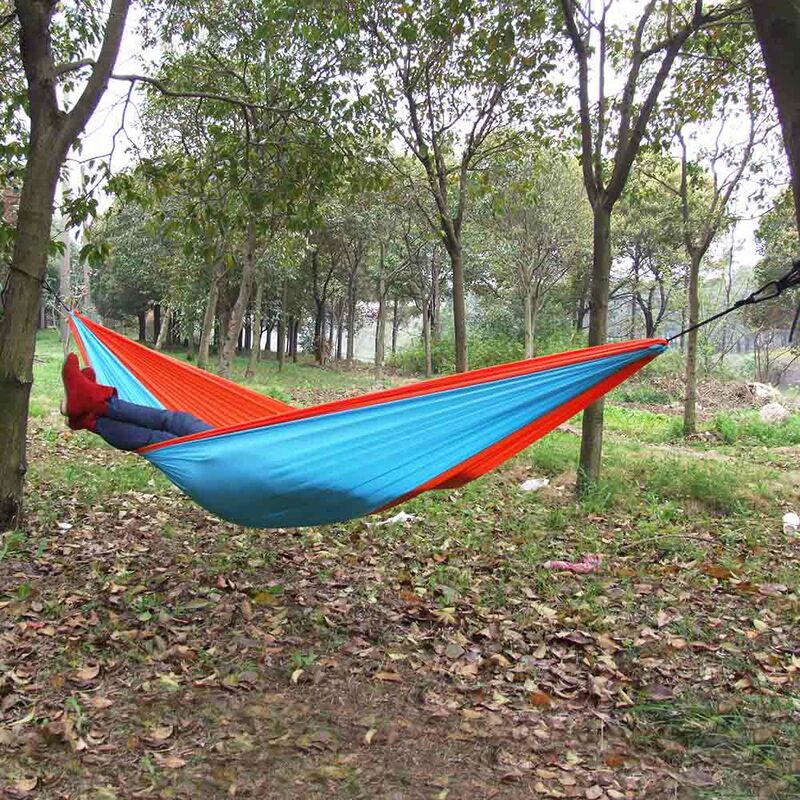 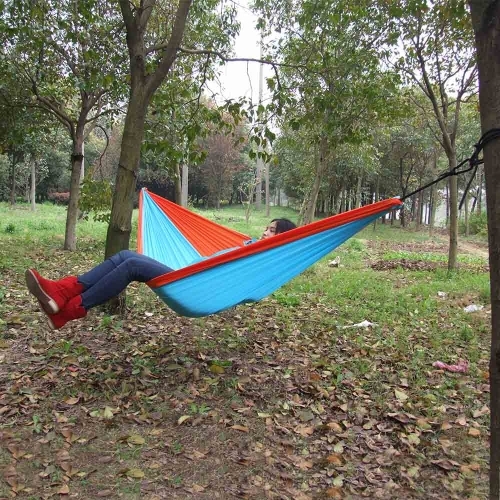 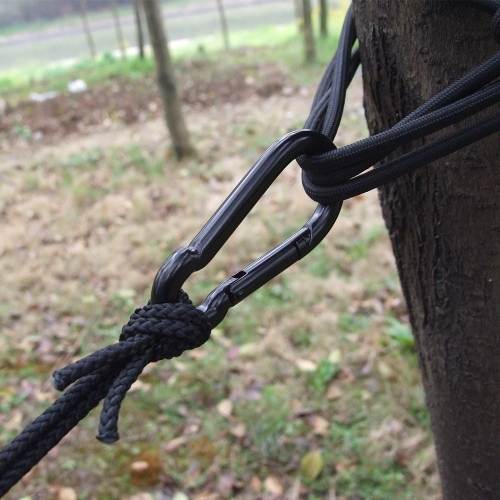 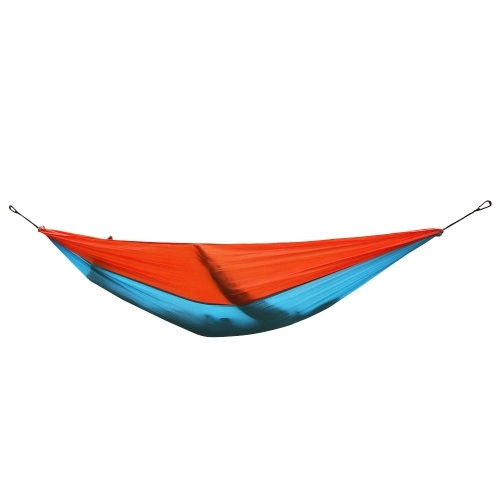 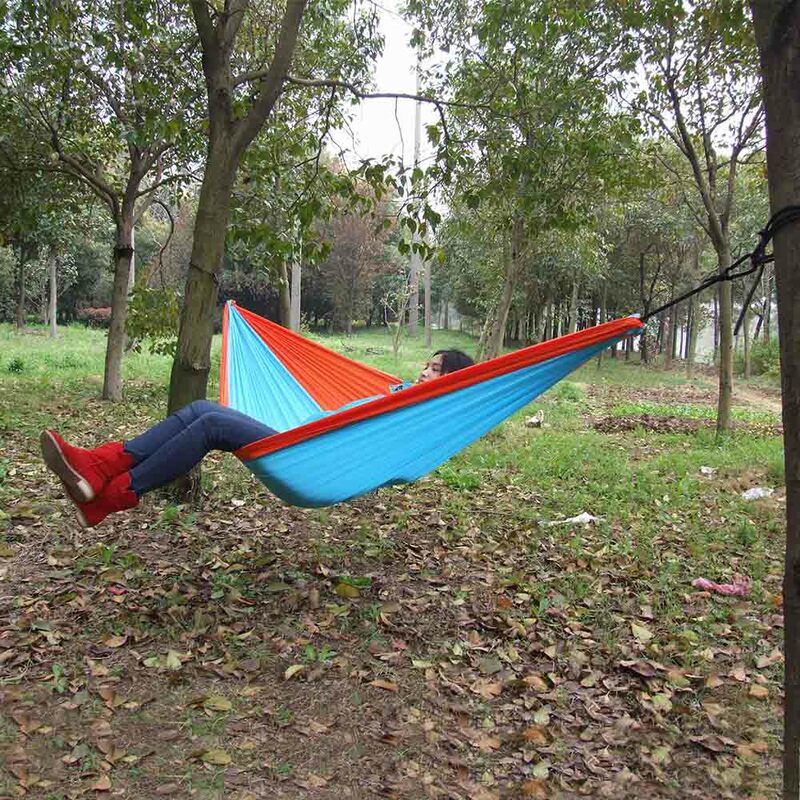 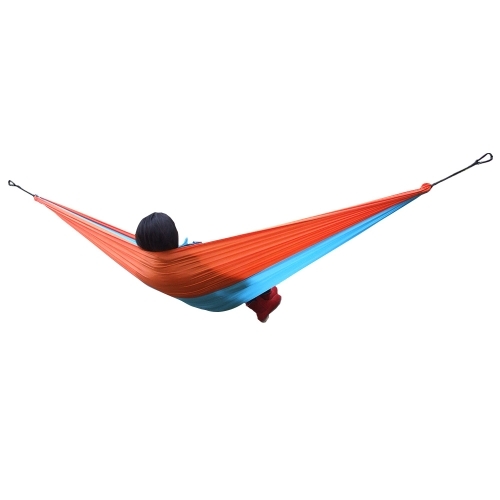 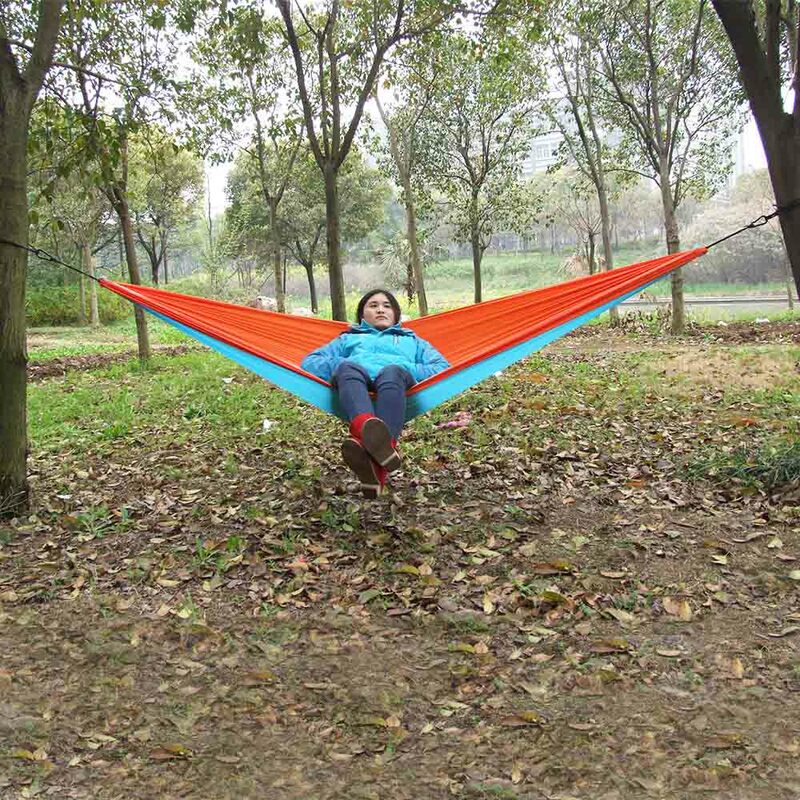 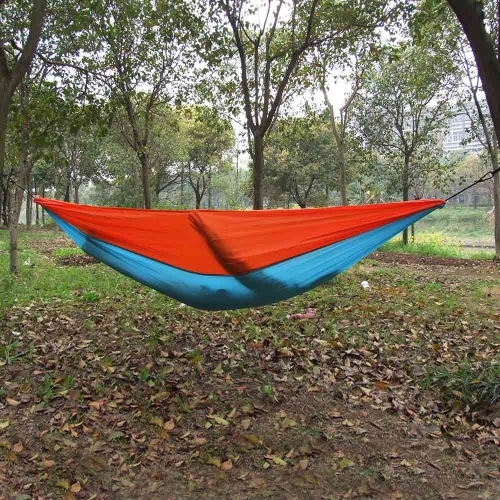 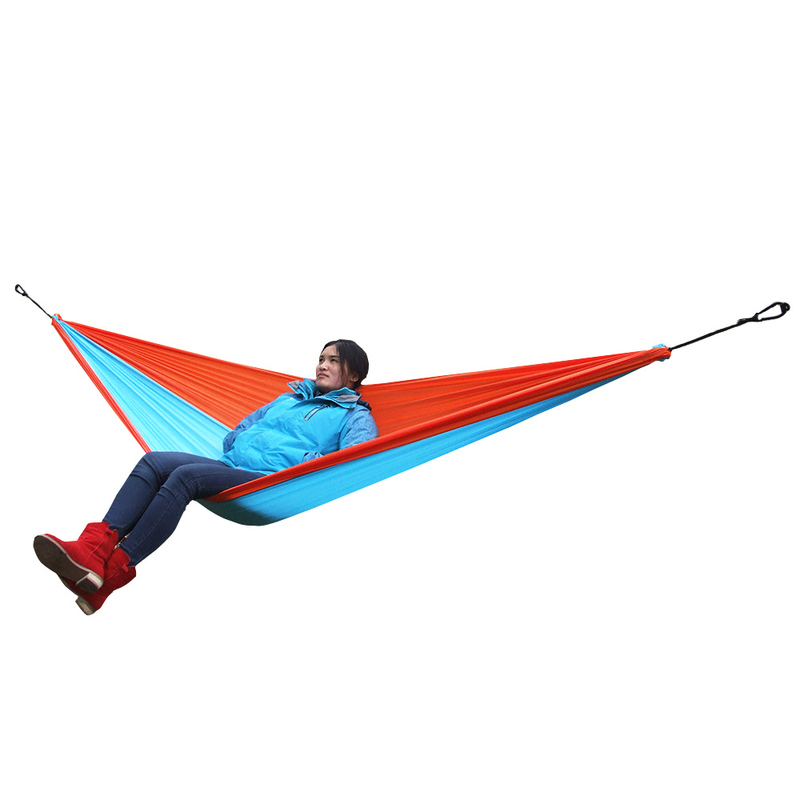 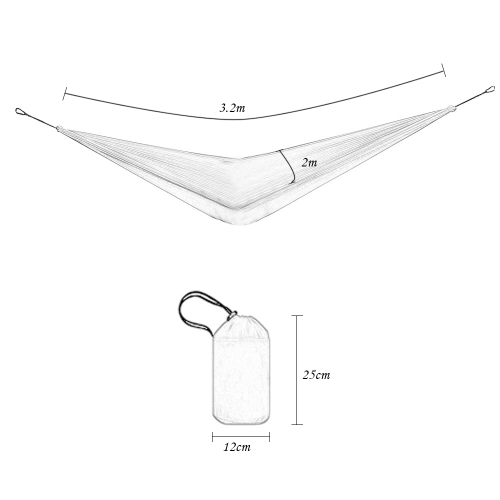 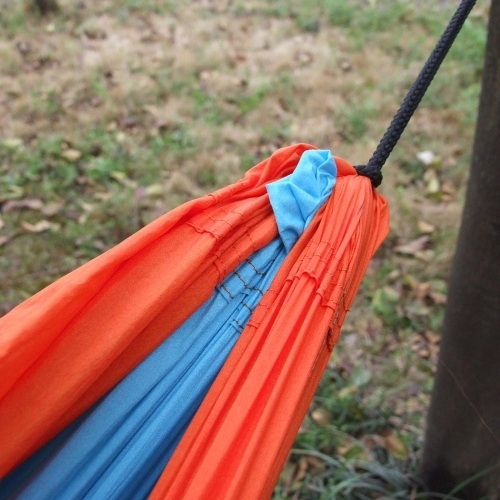 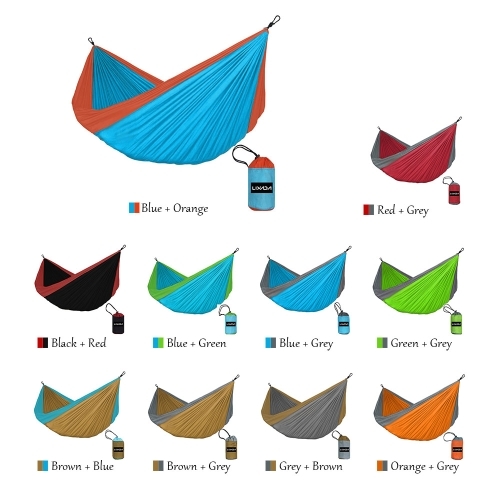 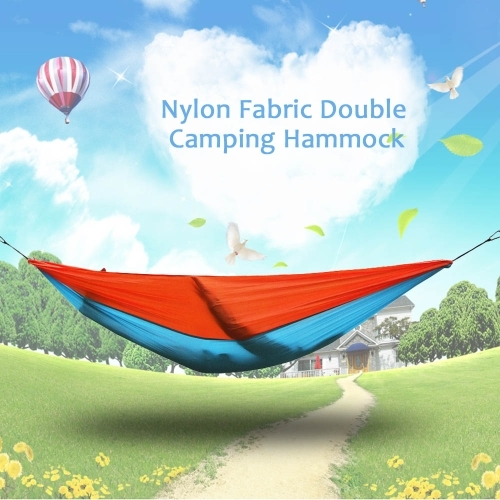 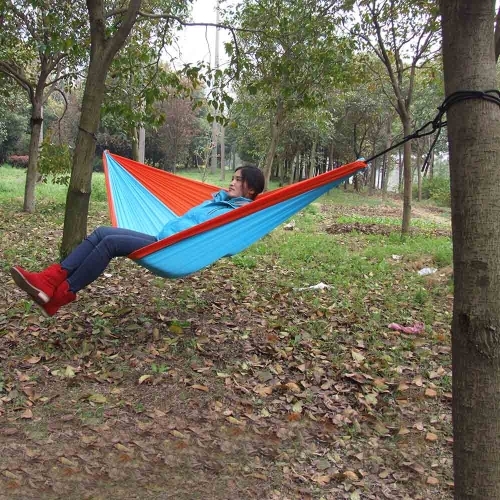 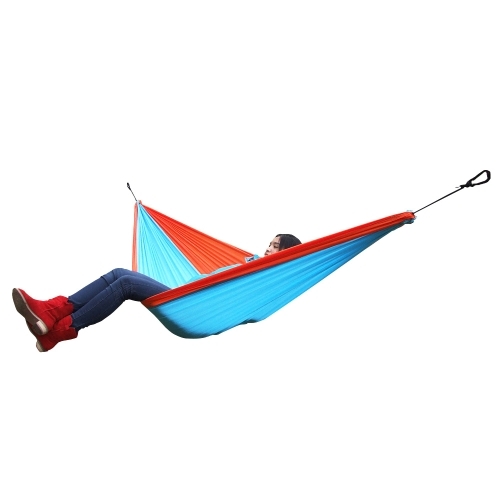 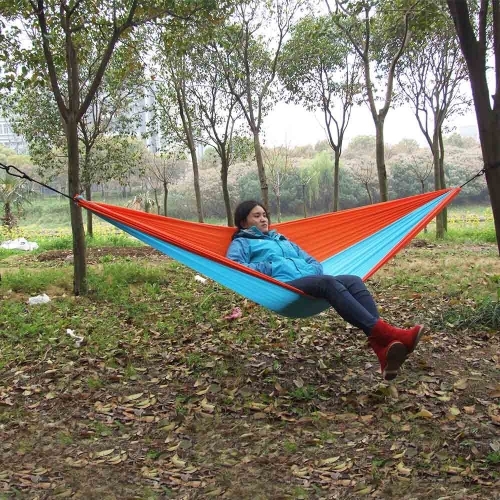 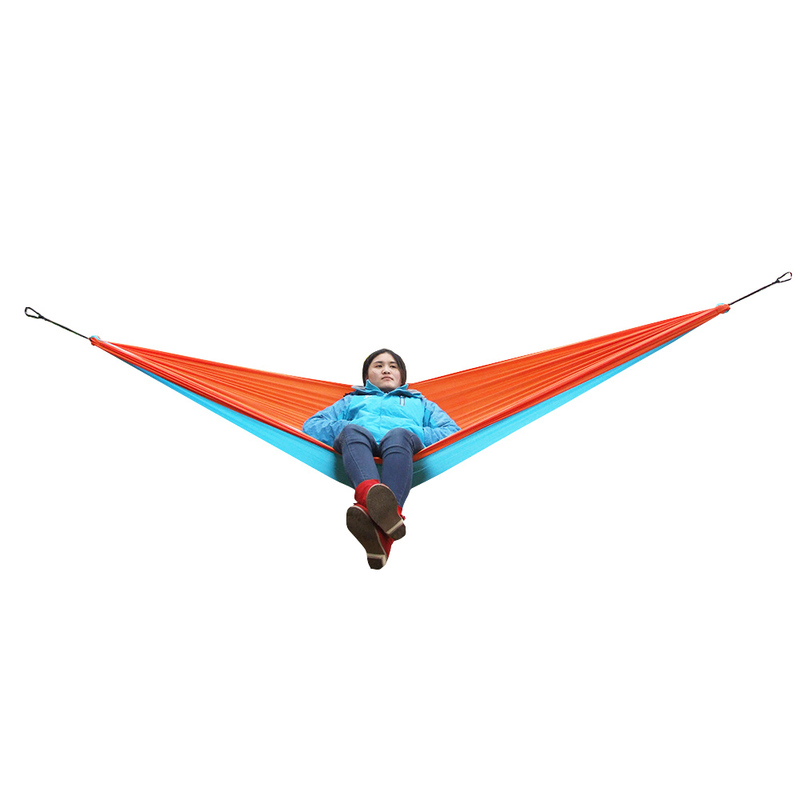 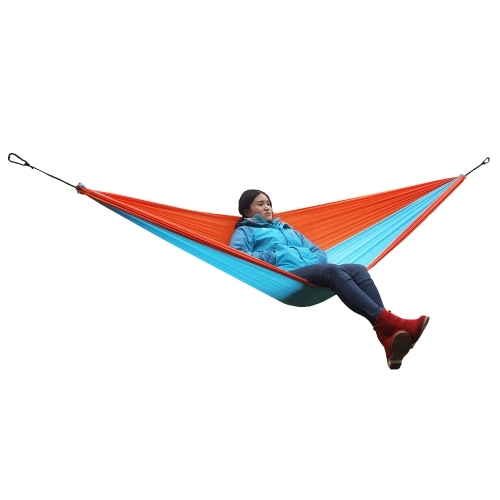 High quality nylon hammock, very strong and breathable. 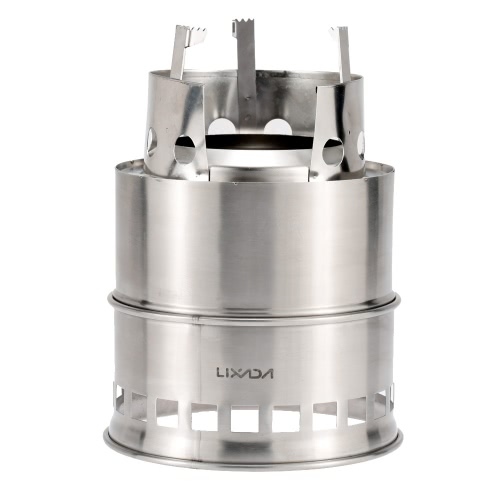 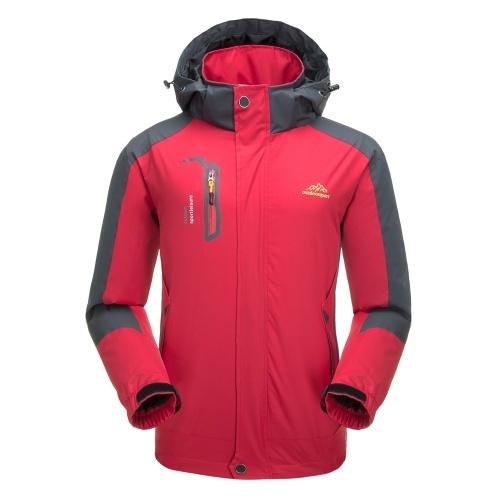 Strong capacity, it can bear 180kg weight most. 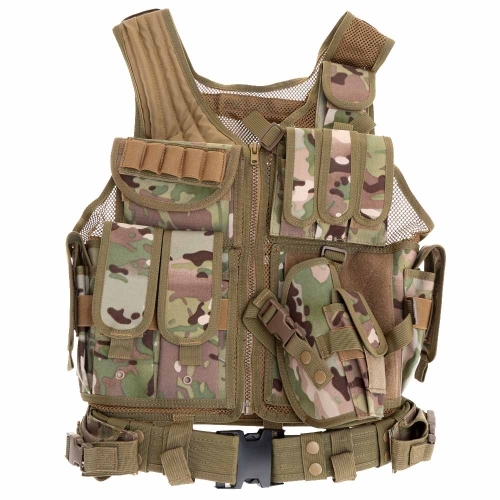 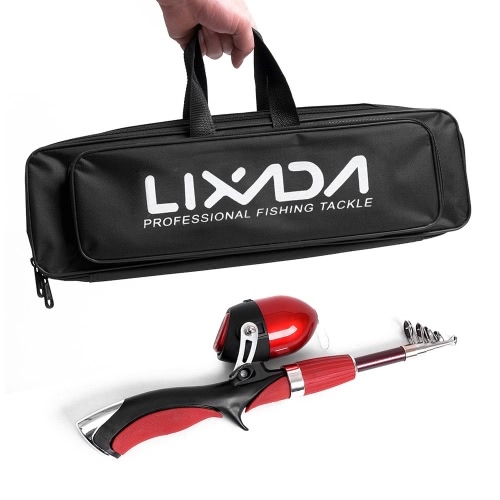 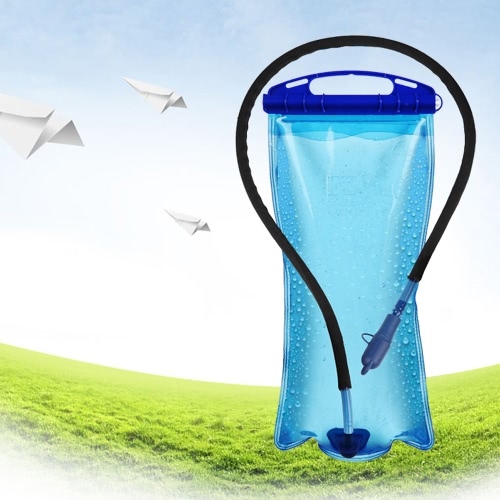 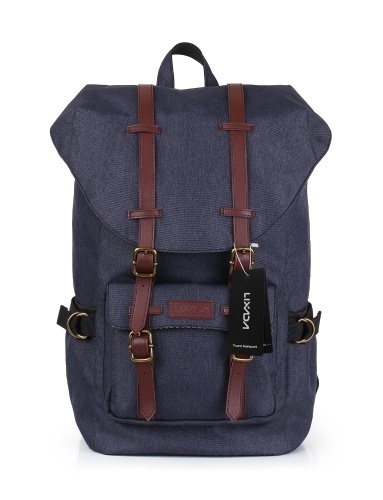 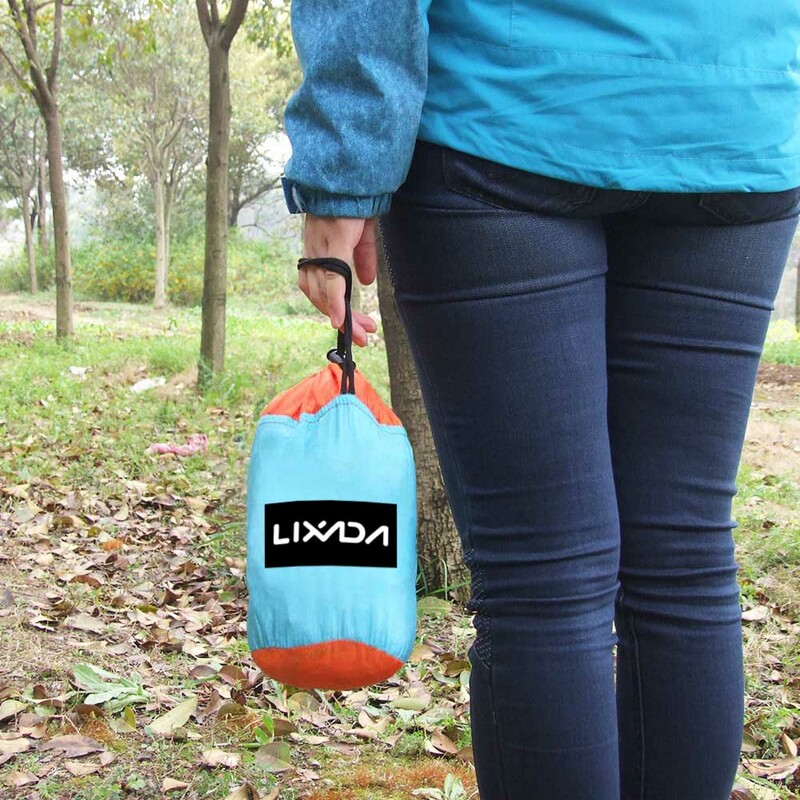 Convenient and easy to carry when travelling. 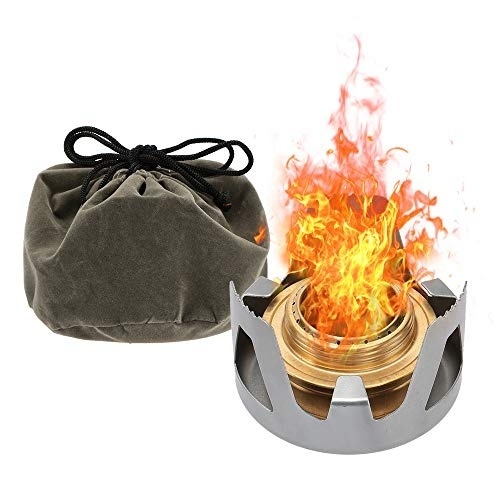 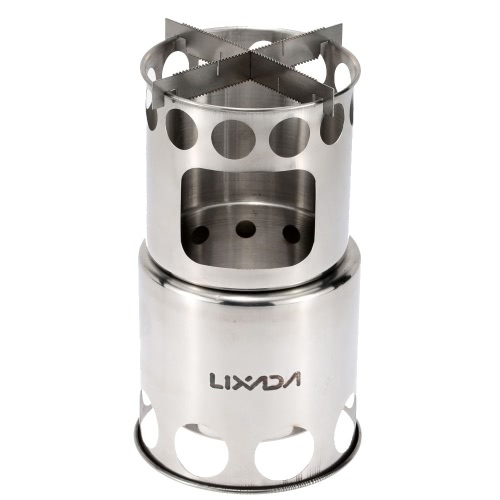 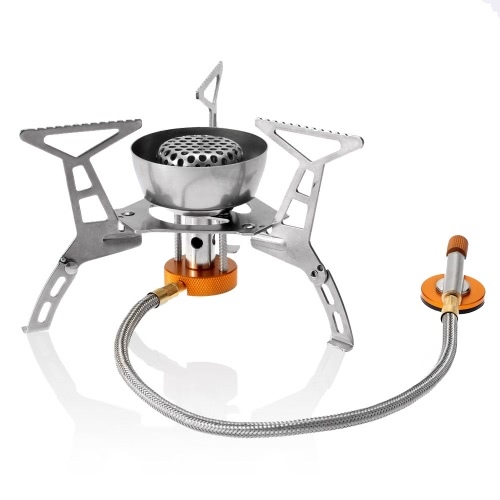 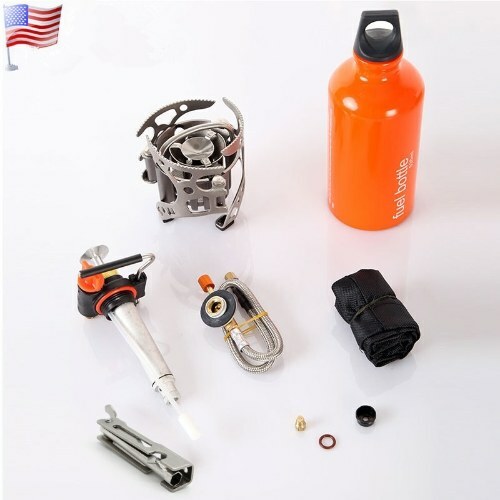 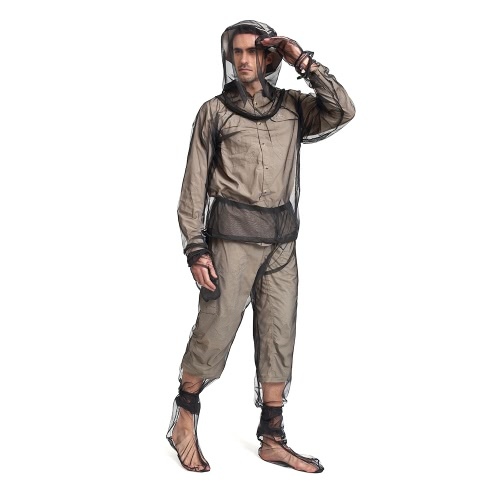 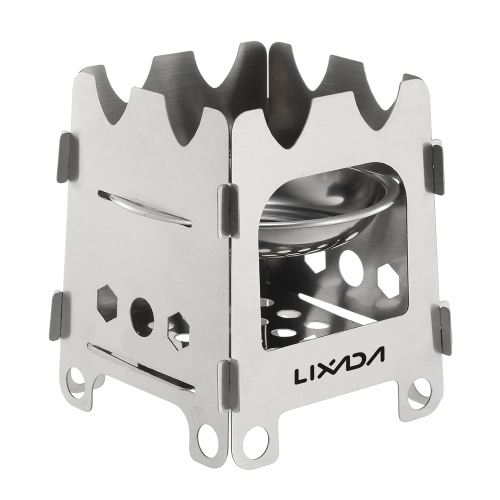 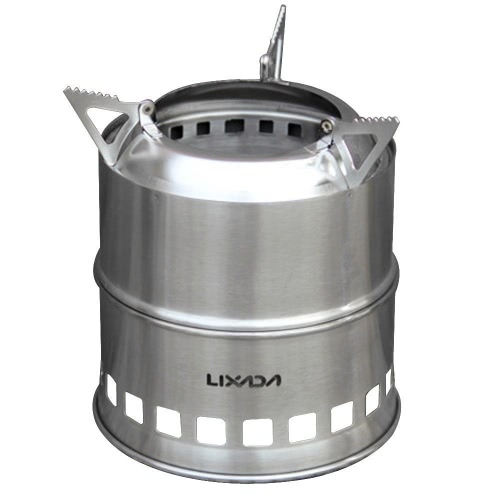 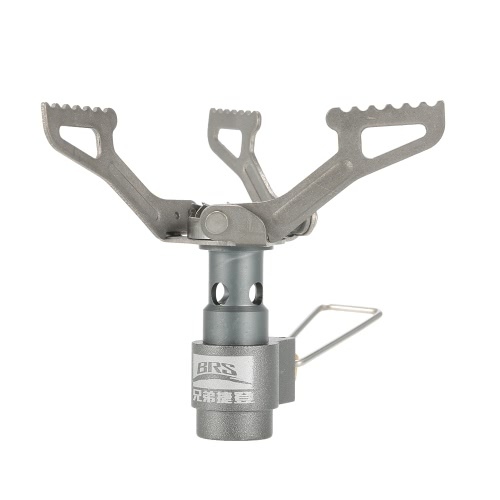 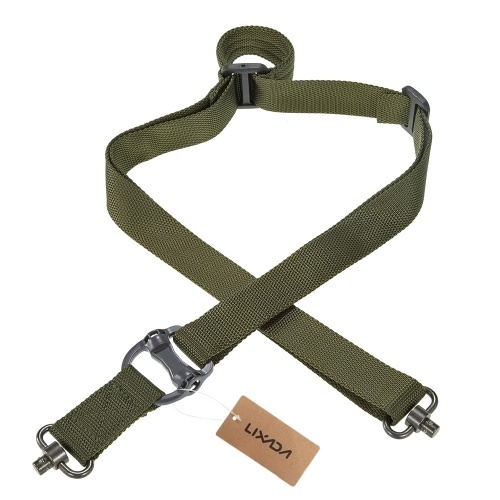 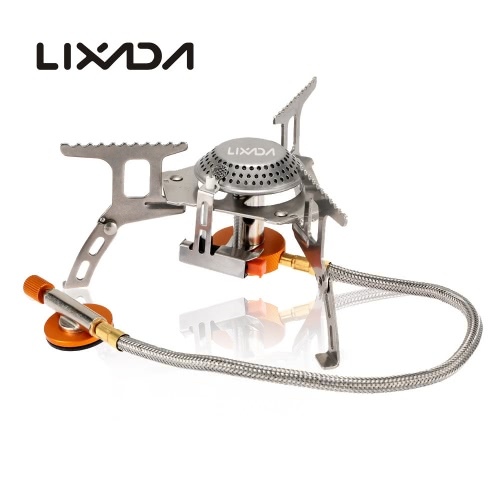 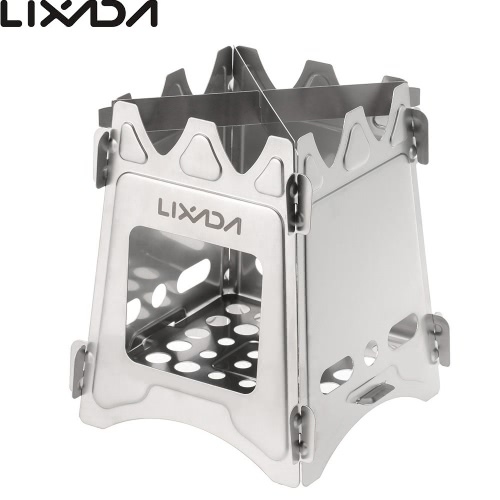 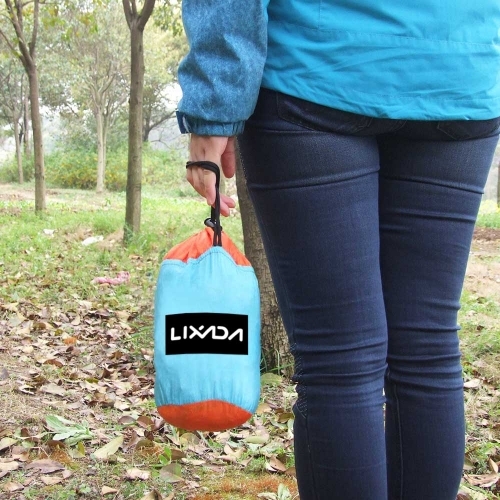 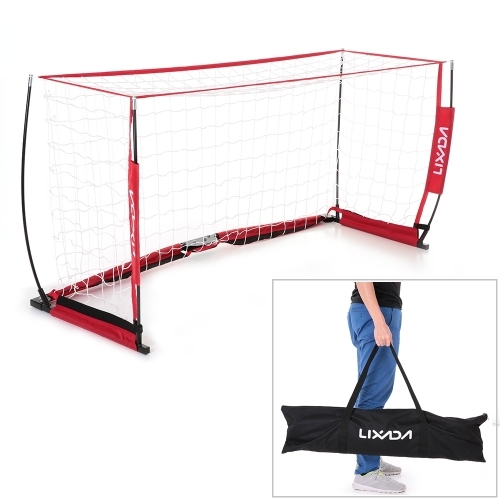 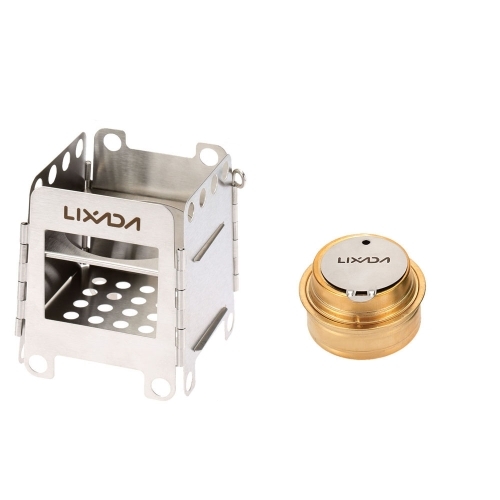 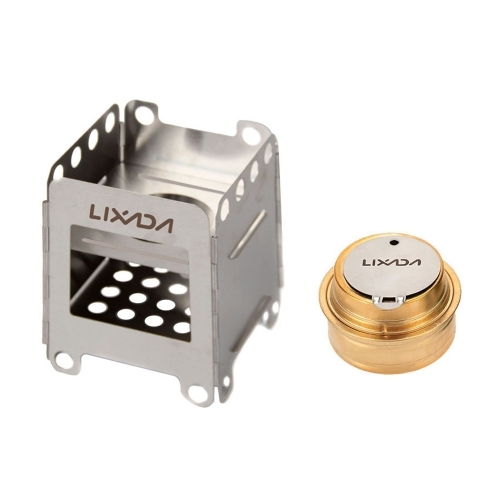 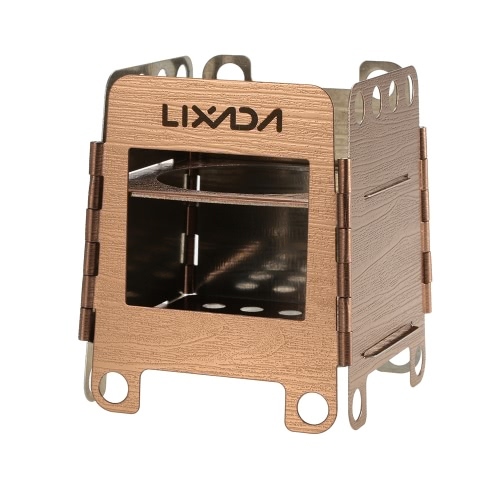 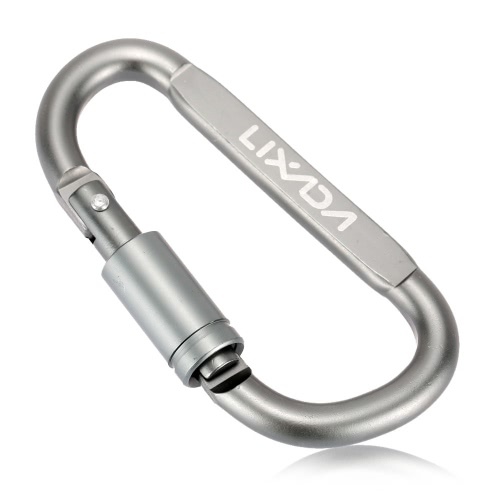 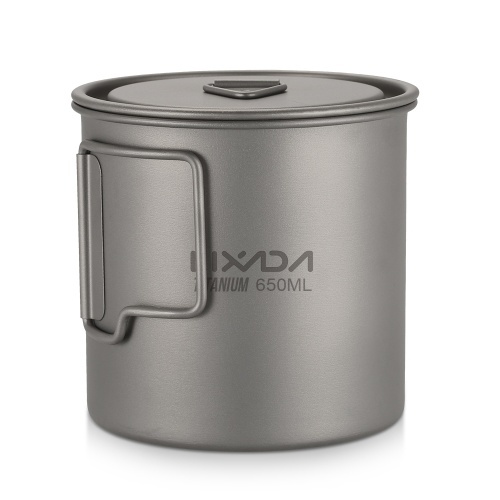 It is a good tool for camping and traveling.